A Cooler Home in Homestead Is Just a Quick Call Away! Don’t spend days and nights sweating; contact Direct A/C today for expert air conditioning repairs and replacement. 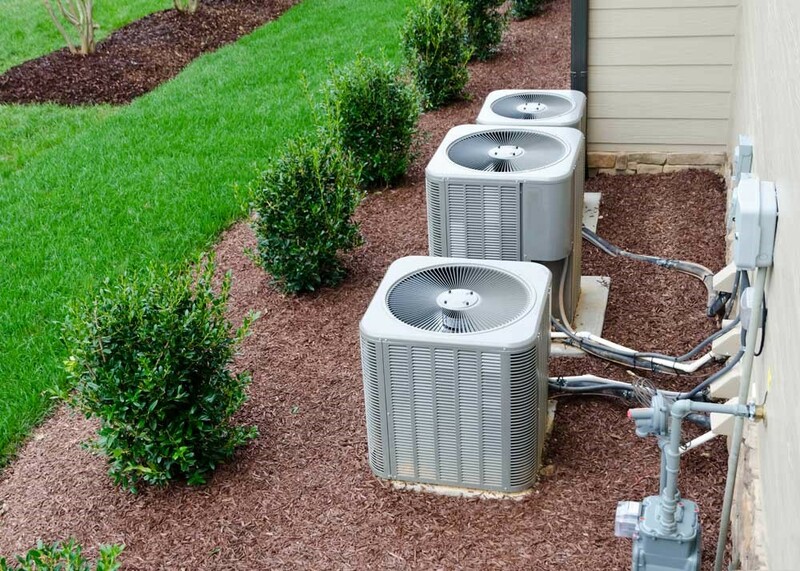 There are hundreds of makes and models of air conditioner replacement units on the market today, with more coming out each and every year. 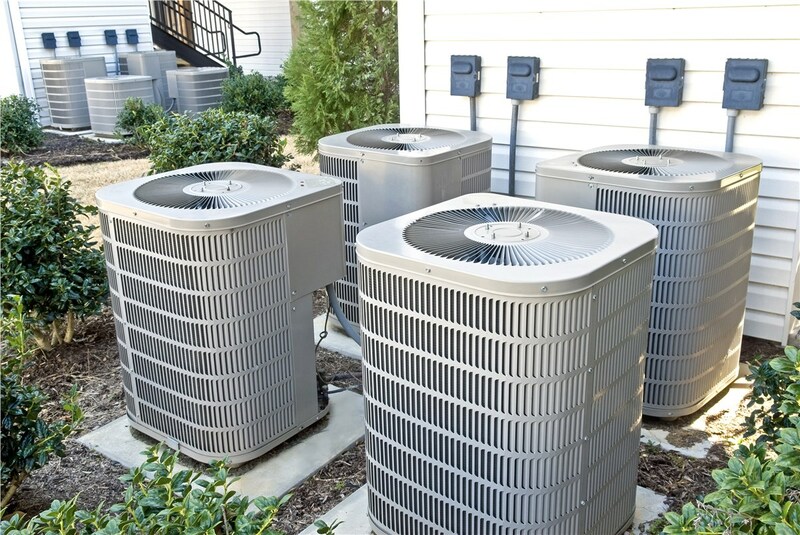 To make sure you get a unit that’s capable of cooling your entire property, let us help! 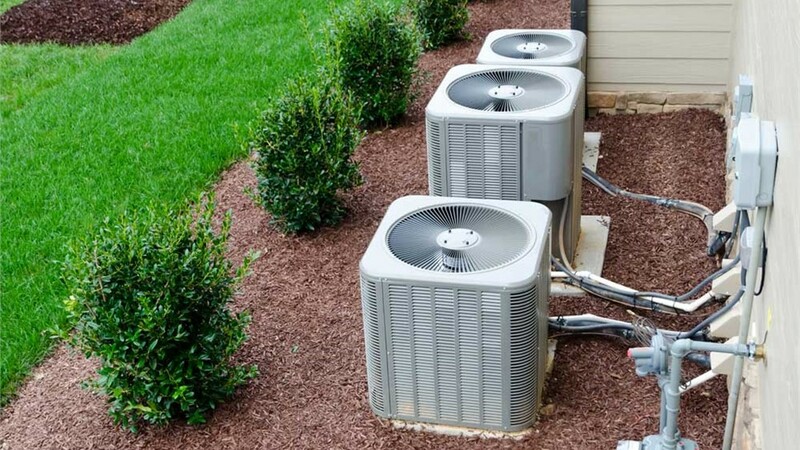 Our Homestead-based air conditioner installation crews have decades of experience, and they’ll help you choose the right unit based on your home’s specifications. 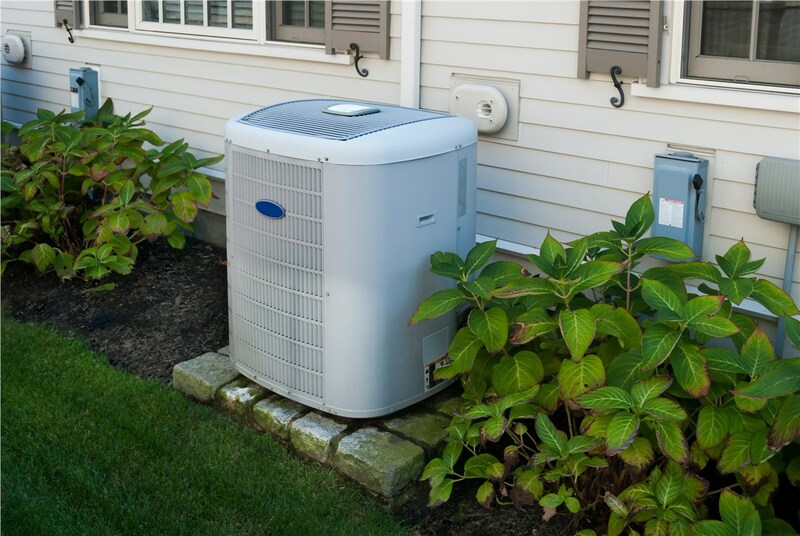 When your air conditioning unit stops working, you shouldn’t have to wait around, sweating and stressing. With Direct A/C, you won’t have to because we offer 24/7 service for air conditioners of all kinds. 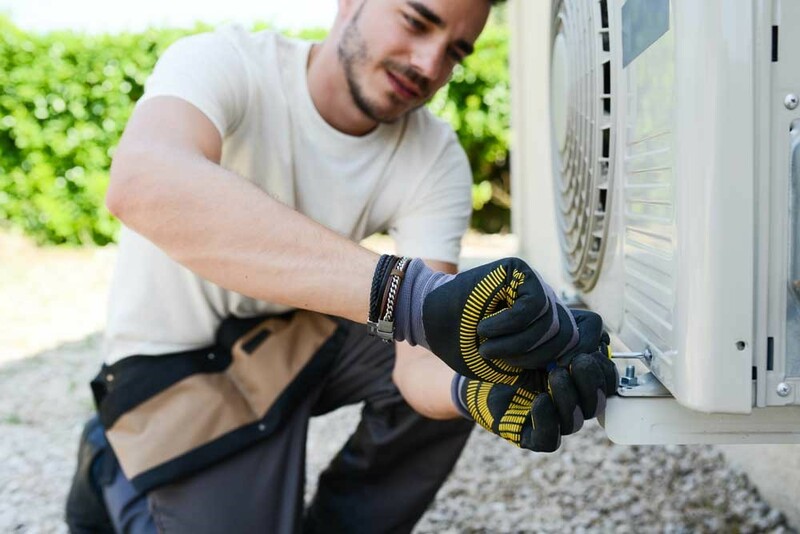 By calling on our air conditioner repair crews, you’ll get a fast response, free inspection, and no-obligation cost estimate. Once you approve our work, we’ll finish up your repairs quickly thanks to our fully stocked service vehicles! Don’t suffer in the Florida heat and humidity alone. 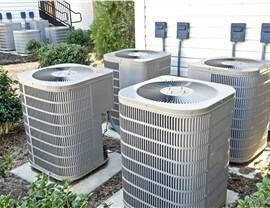 Contact Direct A/C today for expert Homestead air conditioner services at some of the lowest prices around. From brand-new installs to urgent repairs, we do it all! 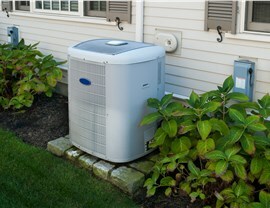 Just call us or complete our quick online quote form to request your free in-home A/C consultation and estimate.